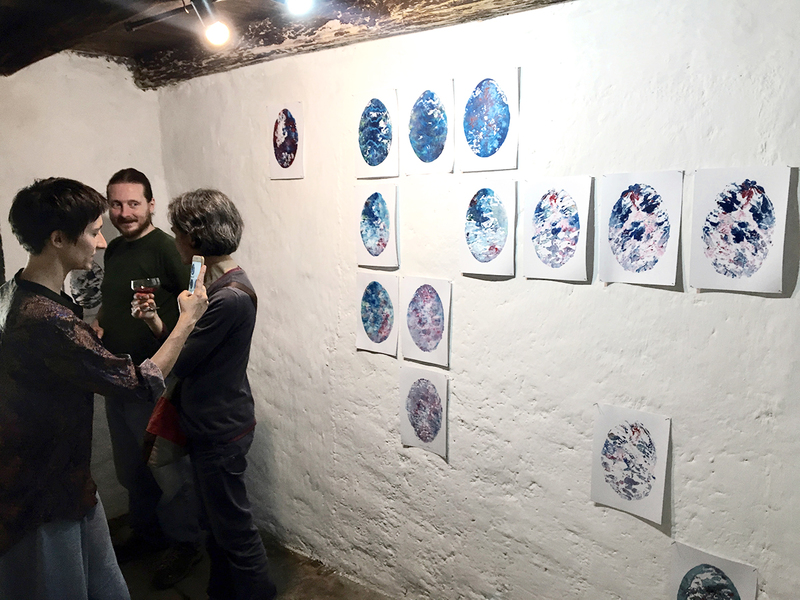 Stone Oven House artist residency is a project aimed at supporting contemporary autors, working in the fields of visual art, music, design, sound art, video, literature, theatre and cinema. Here, in general, any professionals who are engaged in their work as art are welcome. Residence duration: 2–5 weeks. Other terms are to be negotiated individually. Both independent authors and collectives can participate in the program. The residence is located in the village of Rorà, fifty kilometres from Turin. Submitting the application please be mindful that you will live and work in the context of the countryside, surrounded by wildlife. Here you can focus on your work staying in the workshop, or in the open air, in any place you like on two hectares of the territory. Or you can come with a ready-made project, hold a master class, play a concert, show your film and devote most of the time to socializing and sharing experience with the other talented guests. Artists are provided with an accommodation in private or shared bedrooms. The residents also have access to the workshops, living rooms and other common spaces, kitchen and household appliances. The curators help to find the necessary materials and arrange PR. 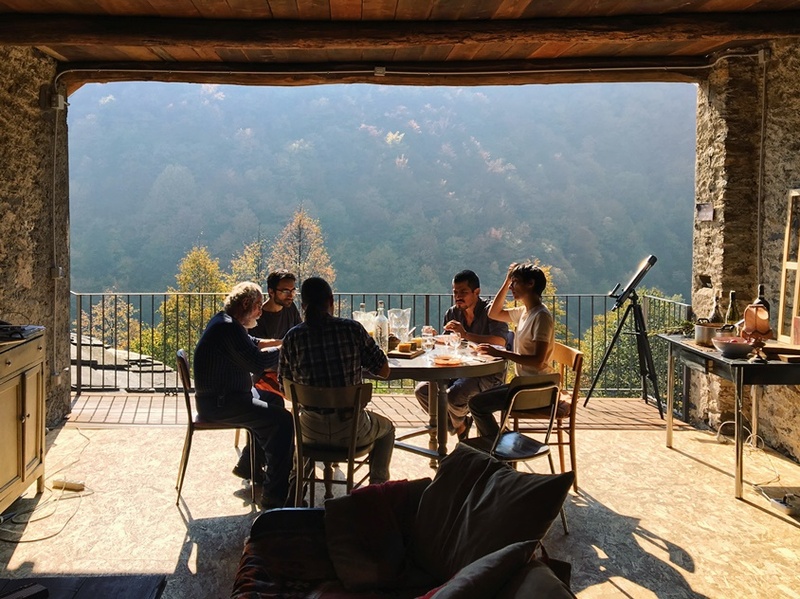 The program doesn’t cover the travel and food expenses, but sharing economy practicing in the Stone Oven House gives possibilities minimize spending up to 10-12 euro a day. Residents are expected to finish and present their project within the program timeline and to donate one or more final artworks to the Stone Oven House collection. All the residents expected to be active in community life and helpful with the housework. To become a resident, you are welcome to feel up the application form. painting graphic photo video installation sculpture sound music performance theatre choreography street–art text other. 2 weeks 3 weeks 4 weeks 5 weeks more than 5 weeks. To cover food expense and other inevitable costs ---I can contribute at least 10€ a day.I need a support. I don't have money now.